Sonoita is south and east of Tucson about 30 miles from the Mexican border and 28 miles from Parker Canyon Lake where we’re camped. It’s one of the few areas in Arizona where vineyards grow and wine is produced. 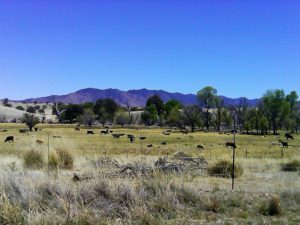 Think of Sonoita as Cowboy Wine Country. 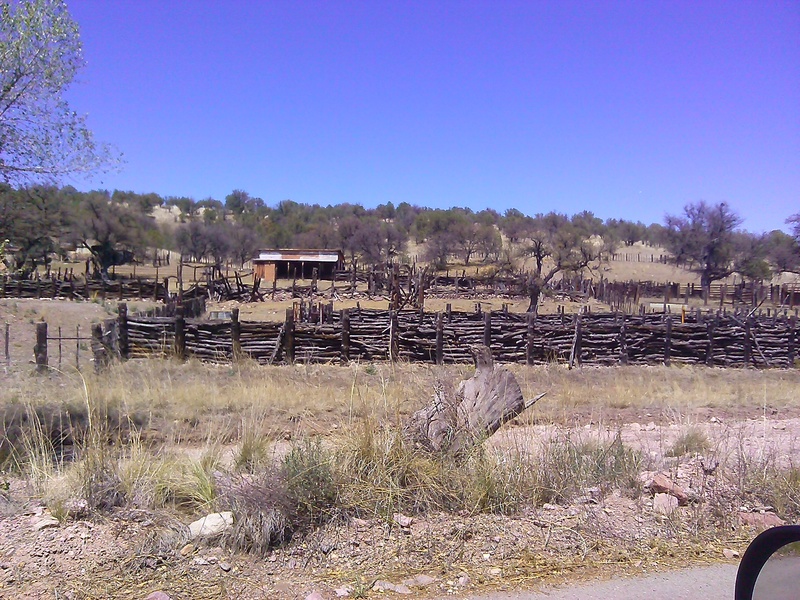 Sonoita Mercantile. There’s a restaurant next to the Mercantile. The Mercantile carries rather expensive local wine — $20 to $40 a bottle, deli and limited groceries. Across the street is the Family Market with a full selection of liquor, major brand name wines — read inexpensive — and local wines, with a much broader selection of groceries, including frozen meats, fresh produce and sundries. All of it expensive. I understand supply and demand, but the prices border on gouging. — think $3 for a 12 oz package of pasta or a $4 loaf of bread. That will change because a “Dollar General” store has opened. 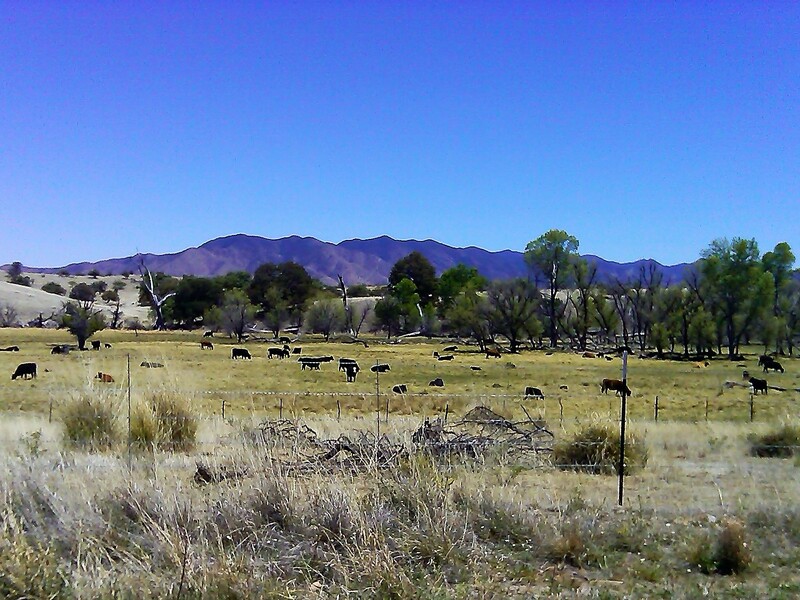 Back to Sonoita. There’s a one room … literally one small … as in tiny… room library with the sweetest librarian. As an author I’m an avid reader, one or two books a week. I love libraries. This one offers free Internet connection which we took advantage of, rather than using our own WIFI hot spot. Free is always better. Sonoita also has a small fairground set up for rodeos as well. There are a few other businesses such as a hardware store clothing boutique, real estate office, dentist, motel and a few more restaurants. But that’s about it. 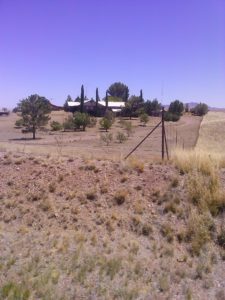 Houses with a good amount of acreage are scattered on the gently rolling hills. And of course the vineyards and wineries as well as ranches and farms. 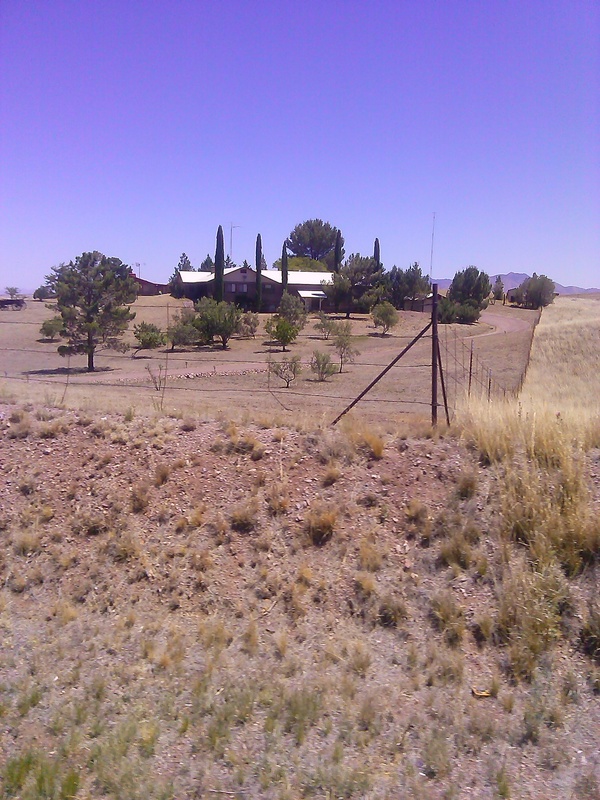 Note to Self: Other than the Border Patrol zipping around in their white and green vehicles, it would seem Sonoita would be a quiet place to live.